Fully facilitated programs focused on youth leadership and making lasting change. 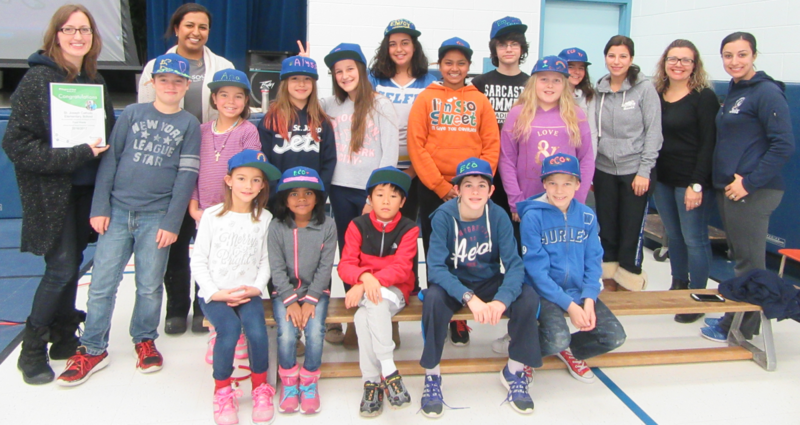 The Region of Peel’s Whole School Waste Reduction Challenge Program, delivered by Ecosource, offers school communities an opportunity to address waste reduction or diversion through hands-on learning and action. This engaging program fosters critical thinking about waste issues and behaviour change in waste practices through student-led action. Schools may choose from four challenge themes which target a school-specific waste issue. Each challenge is designed to inspire change in waste practices and study in classrooms, schools, and communities across Mississauga by creating awareness and action-based change amongst students, teachers, and administrators. Take action on important waste issues! To learn more about Whole School Waste Reduction Challenges, please call us at 905-274-6222 ext. 303. You can also download our Program Poster or contact challenges@ecosource.ca.